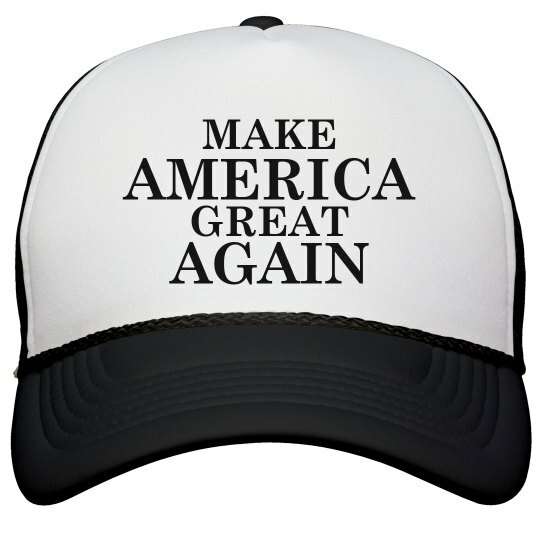 If you're a republican, even of you're not but support his views, show support for Donald Trump with this cool trucker hat. Trump for President! 2016!